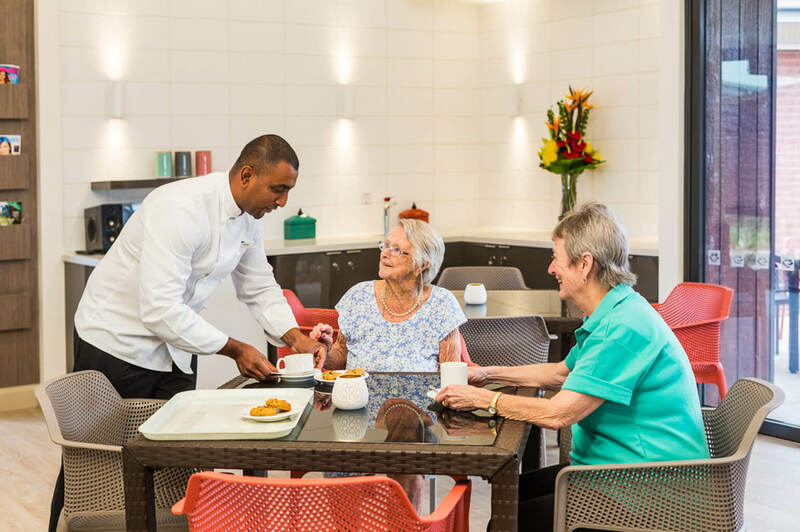 Retirement living in Australia with Regis means that you will be able to enjoy everything you used to do but with the support of our lovely staff. 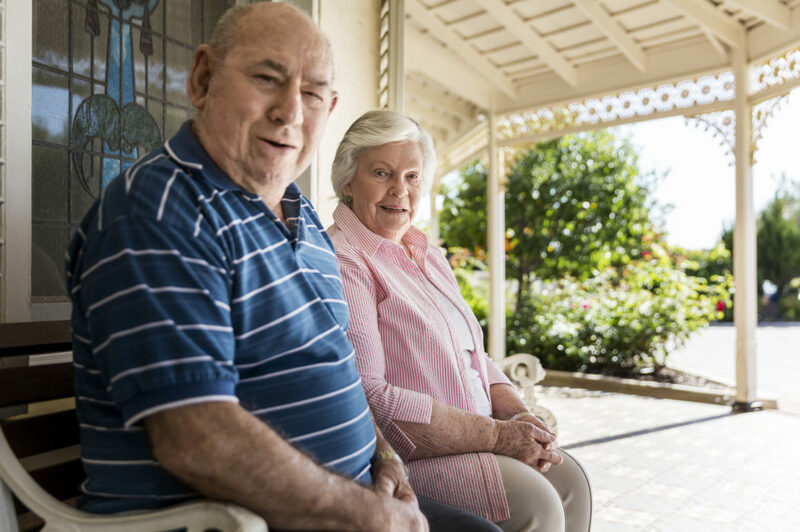 We emphasise on the importance of maintaining the quality of life and our residents are the focus of everything we do. Innovative and high quality support – Retirement living with Regis means that support services such as ageing-in-place, dementia care, palliative care and respite care are available to all our residents. Unique care plans – Everyone is different and the same goes for the level of support. A unique lifestyle program is created for each of our residents to reflect individual requirements. Nutrition and balance – Food plays a huge part in health and overall wellbeing. We have on-site chefs at all of our retirement living communities to ensure optimum health of our residents. Friends and hobbies – social events are run frequently to encourage our residents to socialise and discover new hobbies. Retirement village living is as good as you want it to be. Come and take a look for yourself by contacting us on 1300 998 100 today and check for funding eligibility.